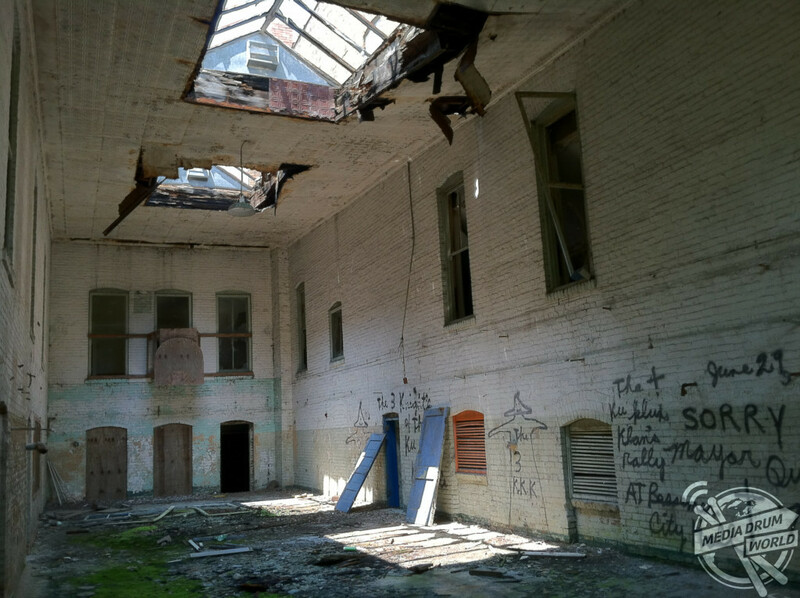 STRIKING images have revealed the dilapidated remains of the abandoned Arlington High School in America’s deep south, where disturbing Ku Klux Klan tributes have been scrawled on the walls. 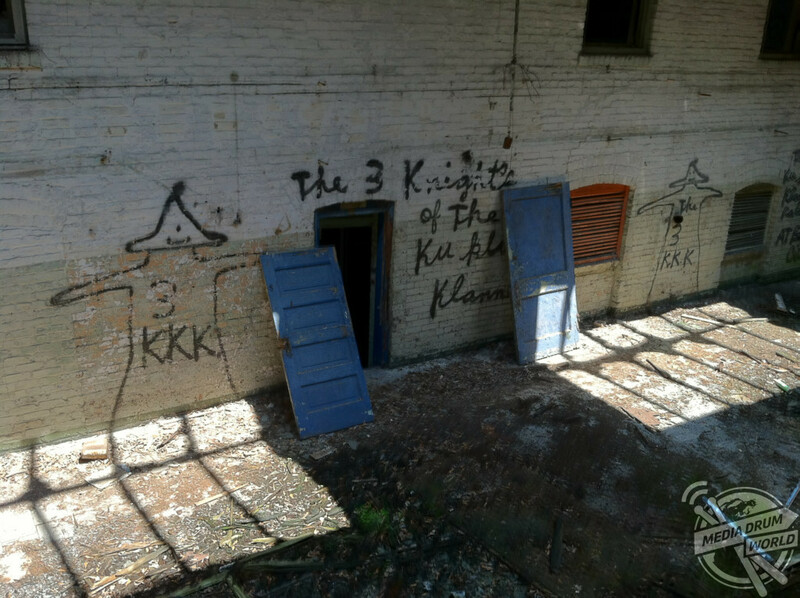 Among the chilling photos is shocking imagery of three knights which appear to promote and endorse the KKK, in an area long associated with the racist group, scrawled on the building’s walls. 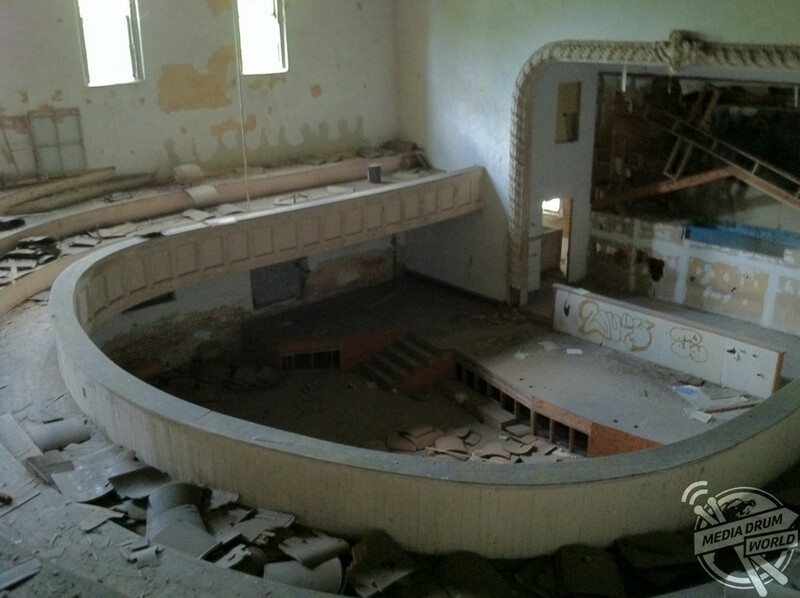 Additional snaps show what was once grandiose lecture theatre which has been stripped of its former glory, whilst another reveals a school register from all the way back in 1964. 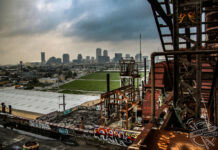 They are the work of photographer and urban explorer, Abandoned Southeast, who has visited many of America’s most notorious abandoned buildings. 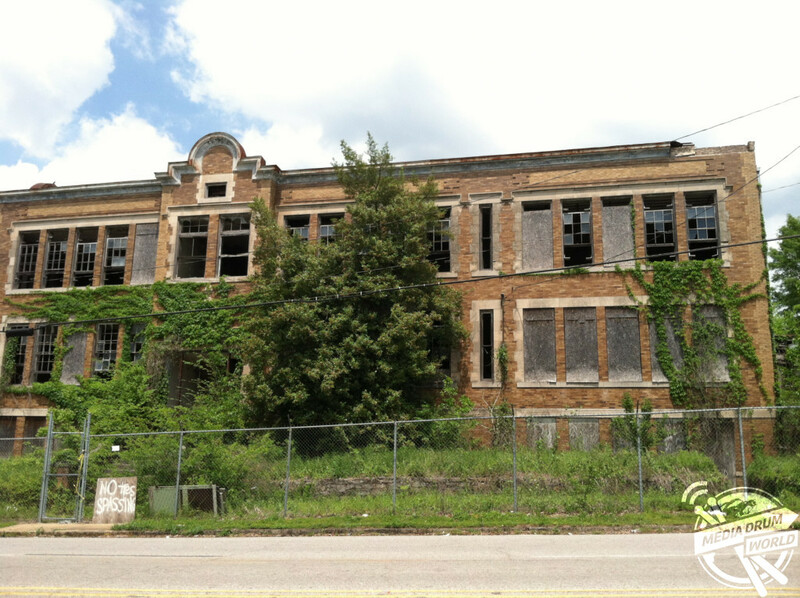 “This is Arlington High School, which was the first high school in Bessemer, Alabama,” he said. 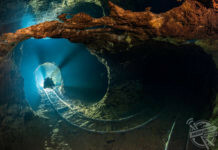 “I passed the school on my way to work several years ago and always wanted to go inside and check it out. 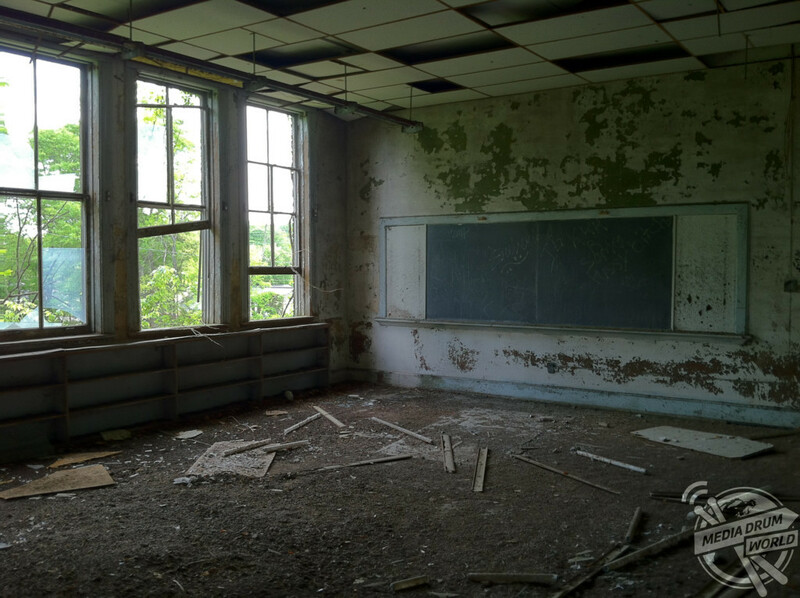 “I’m glad I jumped in a broken window one day, otherwise I would never have got to see this old school. Abandoned Southeast went on to describe what he loves about this type of photography and the challenges of this particular shoot. 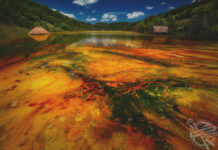 “I try to preserve the places I explore through photography as many of these old buildings are often destroyed or renovated,” he said. “I love the architecture in these 100-year-old buildings, they don’t build schools with architectural details like this anymore. 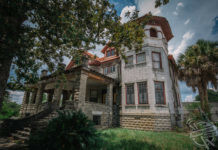 Arlington High School was built in 1908 and later served as an elementary school, however, it has stood abandoned on the corner of Arlington Avenue and 19th Street since its closure in 1986. 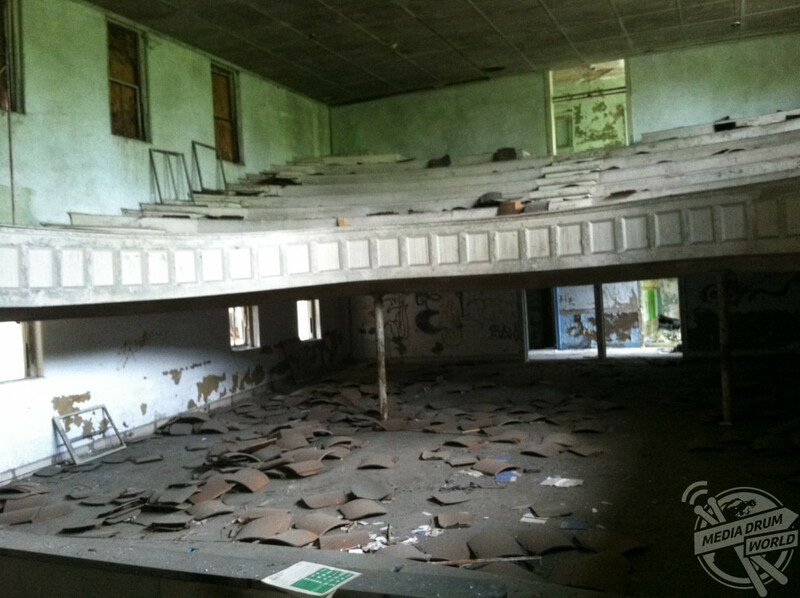 Despite plans to renovate the school, including talk of converting the building into apartment for senior citizens, the historic structure has stood empty and been repeatedly vandalised.